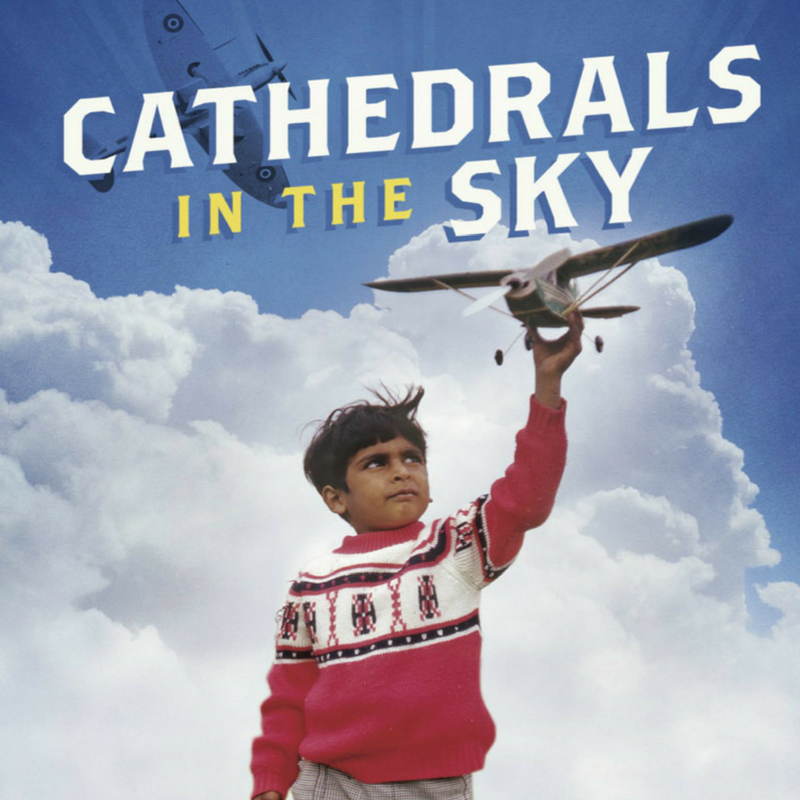 Having gained an MA in Screenwriting at the NFTS, I diversified into fiction writing and am the author of a published first novel, ‘Cathedrals In The Sky’ in 2014. 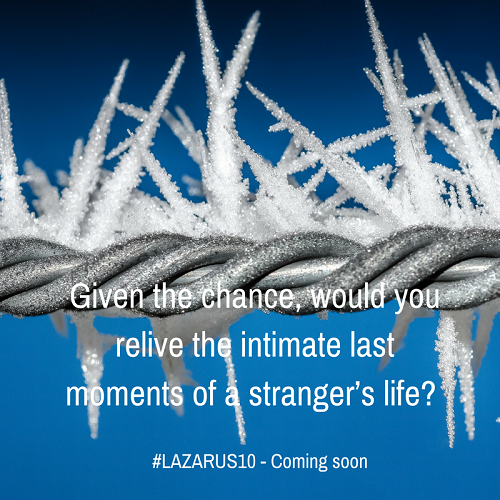 Since then, I have started a new Crime Thriller series for which I have written two novels, '#Lazarus10' which is available now and 'The Big Game' due out in July 2017 in the Lake Pen Series. I started out as a Mechanical Engineer. Having globetrotted, i studied at the Guildhall School and then appeared in TV, film and theatre productions such as the BAFTA award-winning dramas 'Loved Up' and 'Holding On', as well as 'The League of Extraordinary Gentlemen' and took the lead role in the stage World Premier of Hanif Kureishi's 'Intimacy'. I also produced the Short 'Losing Heart' and the rom-com 'Offending Angels', which premiered at Raindance. Since completing an MA at the National Film and Television School, I have written and directed controversial Short film 'Opportunist', two feature documentaries, a feature film 'Greys Inbetween', a stageplay 'Mental' and a written and published the novel 'Cathedrals In The Sky'. Lastly, I created a film course for the British Council in Nepal where I taught film and radio writing. 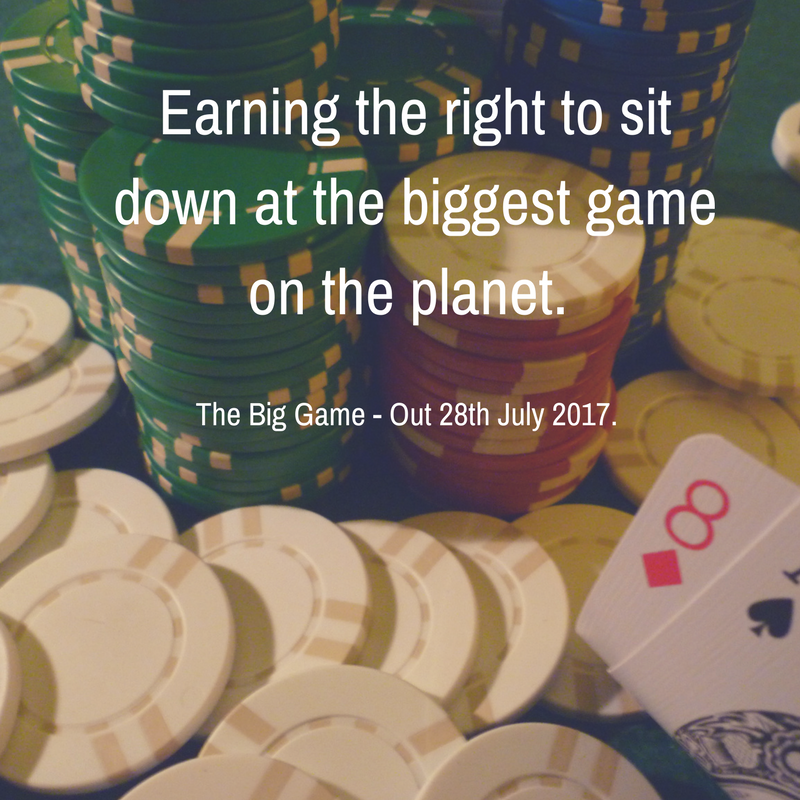 I also served on the panel of the BAFTA jury, the Sony Radio Awards and the RTA Television Awards.